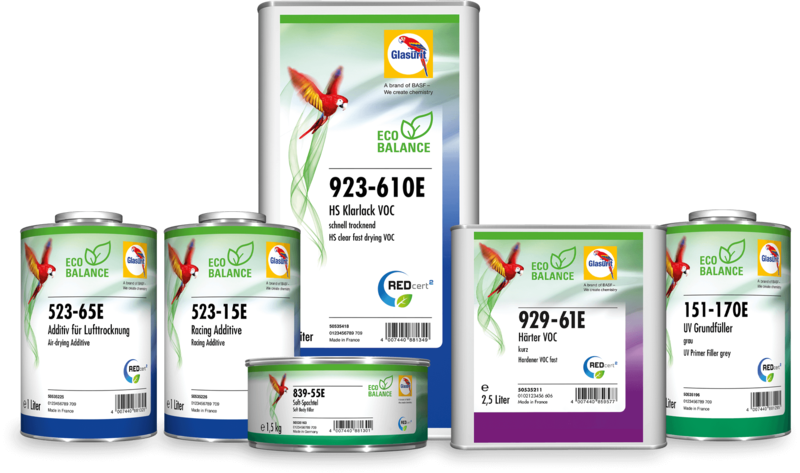 If you are looking for a sustainable solution for perfect bumper and other repairs, our Eco Balance series products are just the right thing. Perfectly coordinated and developed together, they guarantee a smooth, quick and efficient workflow. 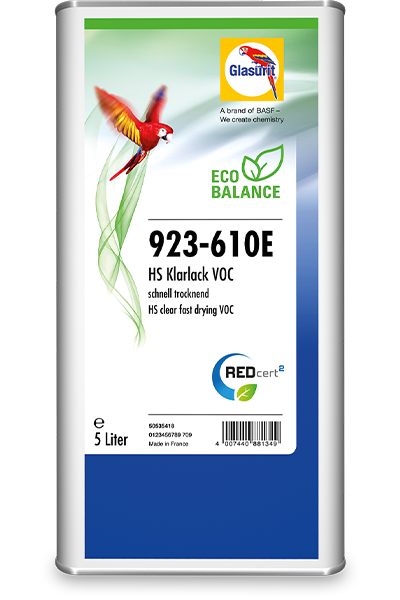 Thanks to its fast-drying properties and excellent polishability, this clearcoat can be applied universally. 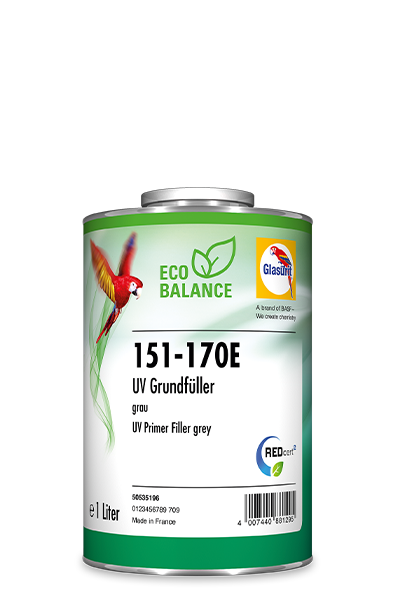 The primer filler stands out with its good corrosion resistance and excellent finish quality. 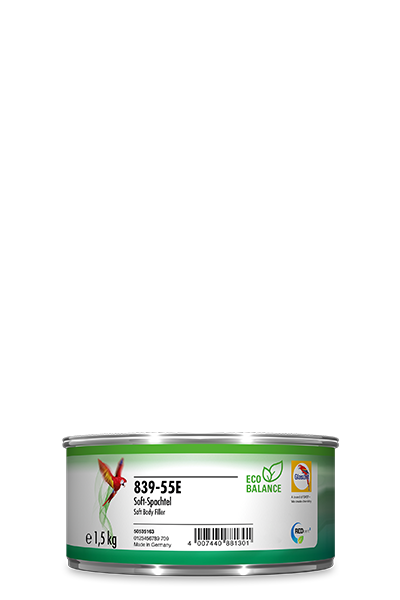 It is suitable for steel, galvanized steel, aluminum and plastic. 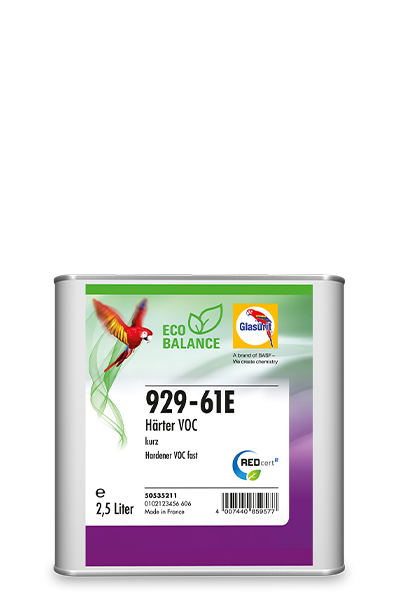 The perfect Eco variant of our hardener range for curing paintwork. This fast-drying body filler can be used on steel, galvanized steel and aluminum, dries quickly and has good sanding properties. Our air-drying additive shortens drying time at room temperature and guarantees better initial and final drying as well as polishability. The Eco version of Racing Additive accelerates drying thanks to improved initial and final drying and tape resistance.